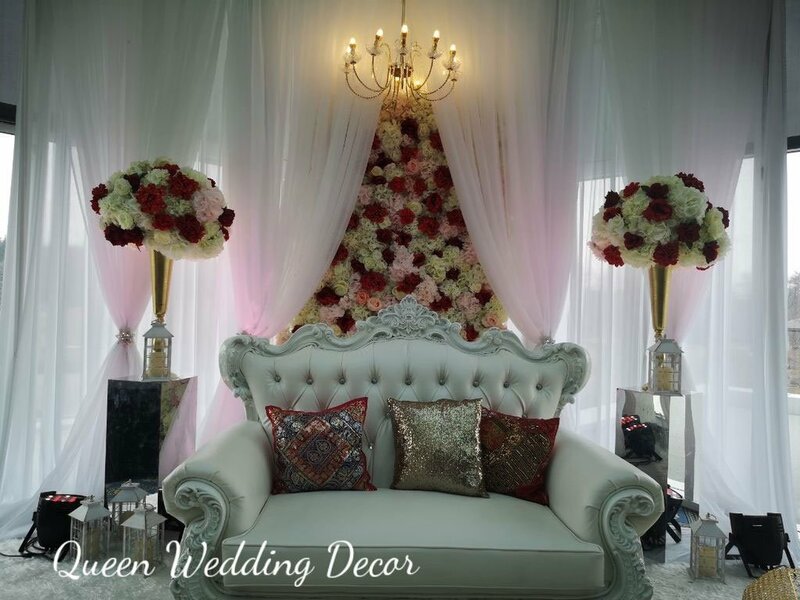 Queen Wedding Decor is a full service wedding and event decoration company that offers full decor options, as well as linen and chair covers for events ranging from small gatherings to extravagant galas. 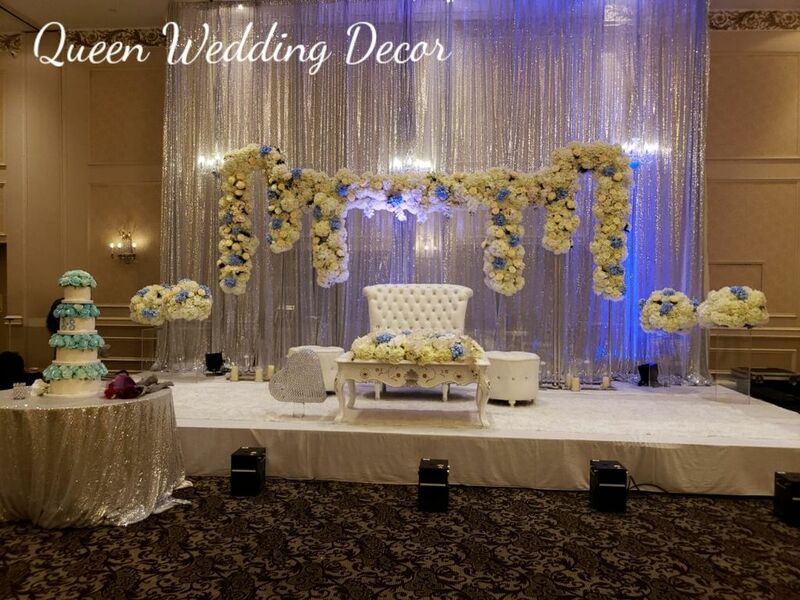 From the moment most brides begin their engagement, they have a vision of their dream wedding. 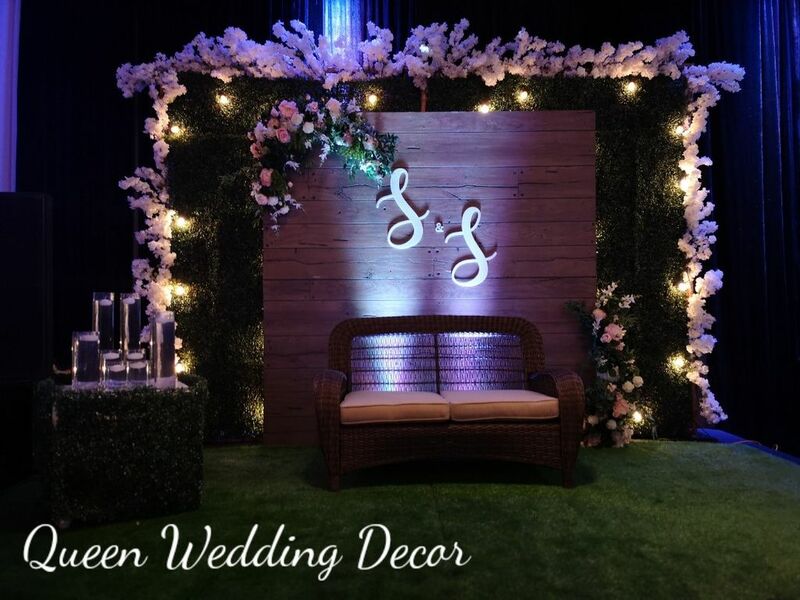 Whether it be a simple affair with a garden ceremony and a casual reception…to a decadent event, with all the formality and romance of a traditional wedding. 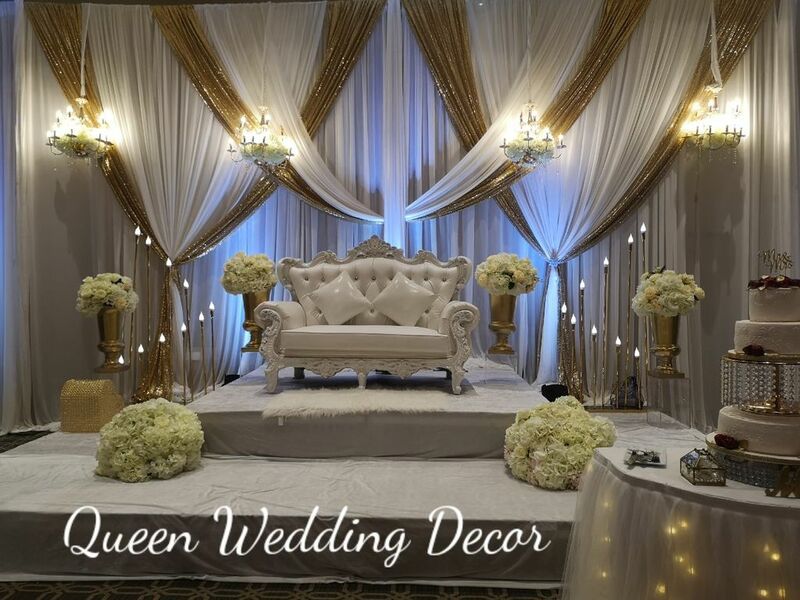 No matter what you envision, Queen Wedding Decor can bring your dreams to life. 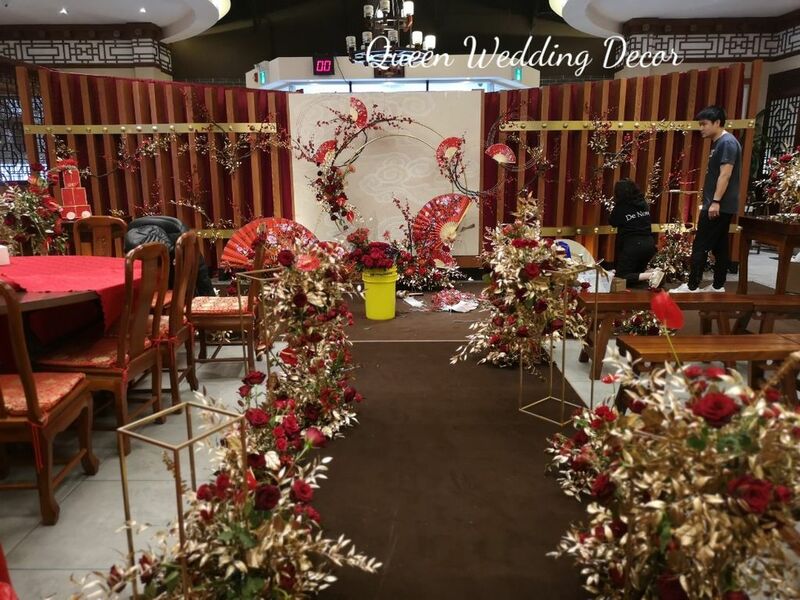 With our professional approach we ensure that your special day runs smoothly, leaving you to tend to more important things. Contact us for an appointment to check out our stunning showroom and meet our passionate team!